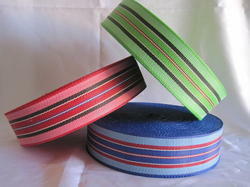 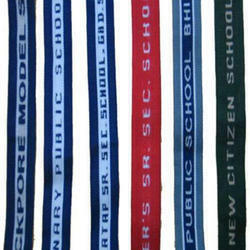 Our organization is engaged in manufacturing and supplying an exclusive array of School Belt Niwar. 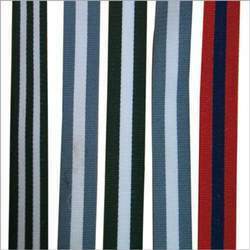 Designed in compliance with the latest fashion trends, these are widely demanded in the market for manufacturing beds and chairs. 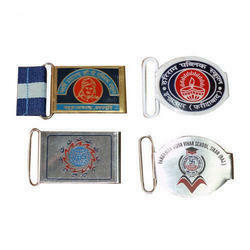 Further, our niwars are stitched using the finest quality materials, which can be further customized as per the details provided by the customers. 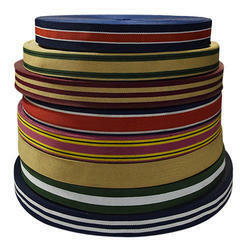 These are designed with the assistance of experienced personnel and are highly acknowledged for their features like good strength, excellent stitching, beautiful designs and colour fastness. 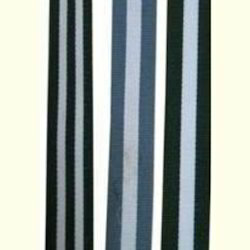 Our company is well known in the market for the manufacture, and supply of a wide range of products such as the Niwar Tapes and they are available in a wide range of sizes, colours and they offer a high performance to the customers.